The sciatic nerve is the longest in the body, running from each side of the lower spine through the buttock, into the back of the thigh and all the way down to the foot (1). If the nerve becomes constricted, you may experience tingling, numbness, or sharp pain in your back and legs. 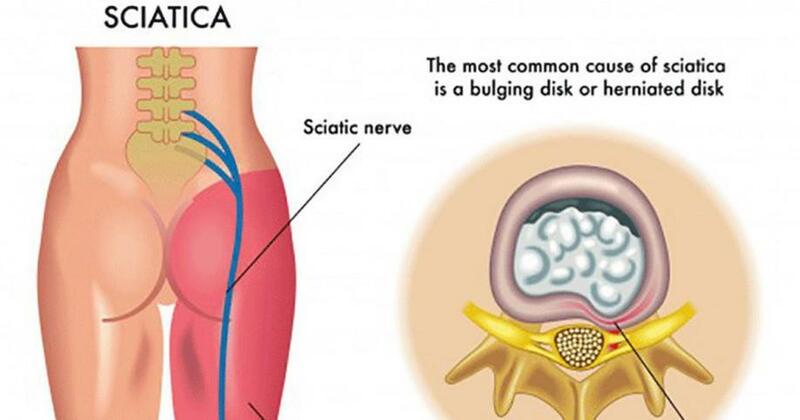 Approximately forty percent of people on the planet experience sciatic pain at some point in their lives, whether due to sports injury, a motor vehicle accident, a fall, tumor, or some other causes (2). Before resorting to harsh painkillers or corrective surgery to alleviate your pain, try the right natural remedies below. In ancient Chinese acupuncture practice, hair-fine needles are inserted in various points of the body, most often including the foot, where energy meridians are centered. The needles are meant to open stuck energy pathways, stimulating blood and lymph flow throughout the body. 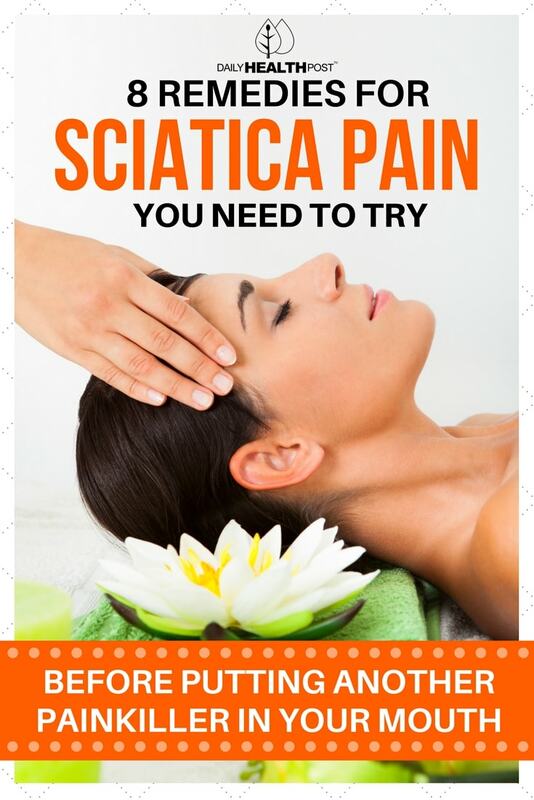 This form of therapy has been found to be very effective in treating back pain, including sciatica. 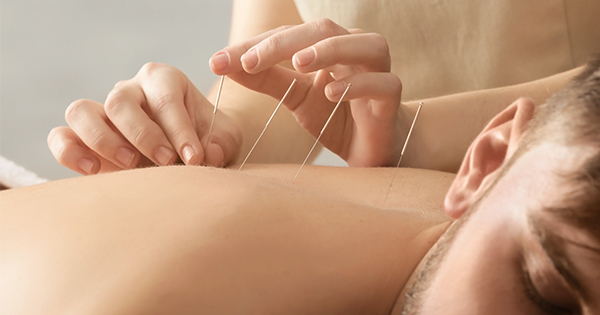 It’s believed that acupuncture works by stimulating the nervous system to release feel-good hormones. A licensed massage therapist understands human anatomy in ways few other health practitioners do. There are many therapeutic techniques in their tool boxes and they adjust their treatment to be tailored to your needs. Massage helps loosen up tight muscles to relieve pain and readjust your body. It may take a few adjustments to get lasting relief (5).